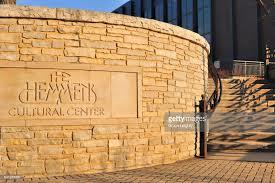 Located in the Center City area along the banks of Elgin’s award-winning Riverwalk, The Hemmens Cultural Center is the cornerstone of Elgin’s growing arts community. This intimate 1,200-seat theatre is a favorite venue for seeing stars up close. Since 1969, audiences have been treated to such names as B. B. King, Bob Newhart, Phil Vassar, Garrison Keillor, Bill Cosby, The Ides of March, Blue Oyster Cult and many more. With free parking and easy access from major routes I-90, Rt. 31, Rt. 59 and Rt. 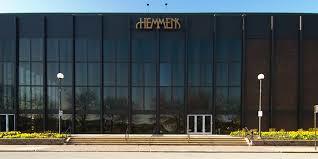 20, the Hemmens Cultural Center is ideal for your entertainment enjoyment or event. In addition, one of Elgin’s three Metra train stations is located only a short walk away. Visit our page on the "City of Elgin Website"